Clinic Synopsis: An in-depth look at rehearsal planning, time management, event sequencing, student engagement, energy flow and constructive feedback. Discuss an evaluation tool that will help build your teaching staff into Master Teachers. Clinician Biographical Information Col. Timothy J. Holtan retired in 2017 as the senior military musician in the Department of Defense. Col. Holtan's final command was as the 10th Leader and Commander of The United States Army Band "Pershing's Own." 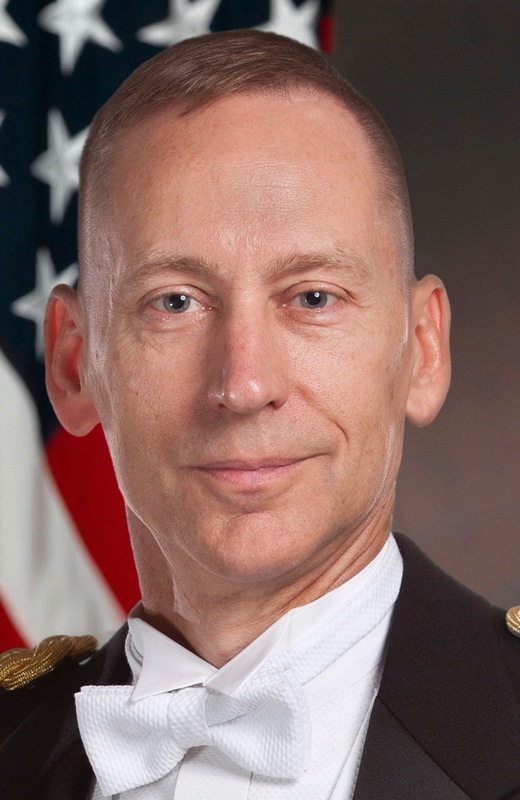 He holds the distinction of being the only officer to command all three of the Army's premier bands, which include the U.S. Army Field Band and the U.S. Military Academy Band at West Point. Col. Holtan received numerous military awards and honors during his 28½-year career, including the Army Distinguished Service Medal. Col. Holtan is a graduate of Bismarck (ND) High School and is a former school music educator in Montana. A clinician for Conn-Selmer, Inc. and Artistic Director of the newly formed professional wind band The Maryland Winds, he is a strong advocate for music education, enjoys substitute teaching, and is in demand as a guest conductor, clinician and adjudicator. Col. Holtan has presented concerts and clinics in all 50 states, Canada, Japan, the U.S. Virgin Islands and across Europe. Col. Holtan has been honored as Alumnus of the Year by Bismarck State College and was inducted into the Bismarck High School Hall of Fame. Col. Holtan served for twelve years on the National Band Association Board of Directors and has received multiple Citations of Excellence. In 2011, he was the University of Montana's School of Visual and Performing Arts "Odyssey of the Stars" honoree and was inducted into their Hall of Honor. Col. Holtan holds membership in the prestigious American Bandmasters Association and serves on the Advisory Committee to The Midwest Clinic.